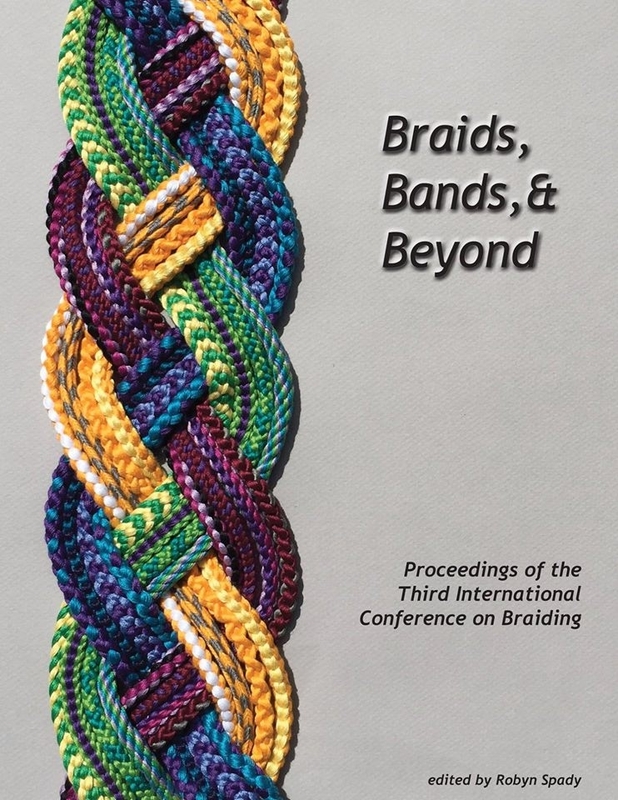 I may as well announce here that I recently added an info page on the 17th C. alphabet braids—it can be accessed through the “About loop braiding” tab in the menu at the top of every page. Just hover on “about loop braiding” and you should see it at the bottom of the drop-down. Again, sorry for the false alarm!